Ureteral reimplantation repositions the ureters in the bladder. It can be done by making an incision above the pubic bone or laparoscopically by inserting cameras through small incisions in the abdomen and/or bladder to perform the surgery. Uteral Reimplantation is often used as a treatment of vesicoureteral reflux (VUR) or the backward flow of urine. In VUR, urine flows from the bladder back into the kidney. Urine’s typical path is from the kidneys through tubes called ureters and then into the bladder. 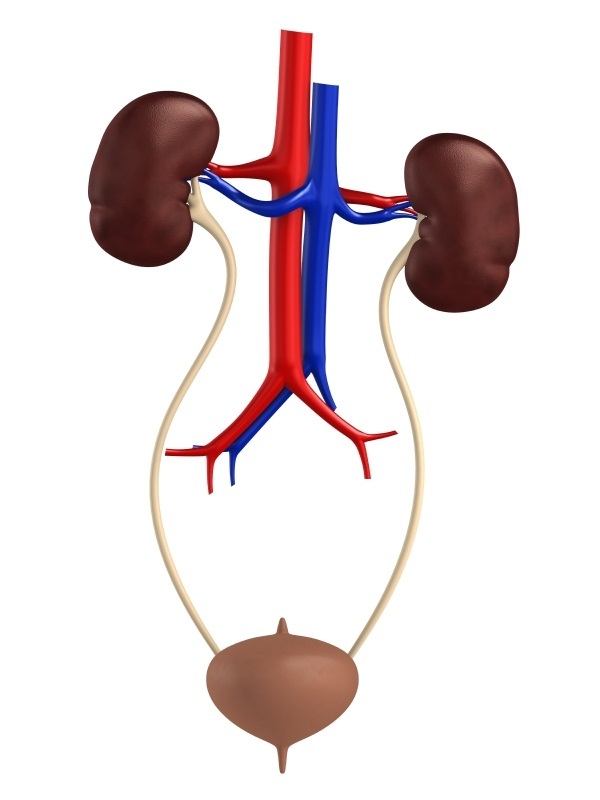 Each of the ureters connects to the bladder in a way that prevents urine from flowing back up the ureter, similar to a one-way valve. If they are not functioning correctly or do not extend far enough into the bladder, urine may flow back up to the kidney. If the urine contains bacteria, the kidney may become infected. The back up can also put extra pressure on the kidney and can cause kidney damage. In most cases, VUR has no obvious symptoms. However, it is sometimes found after a urinary tract or kidney infection is diagnosed.